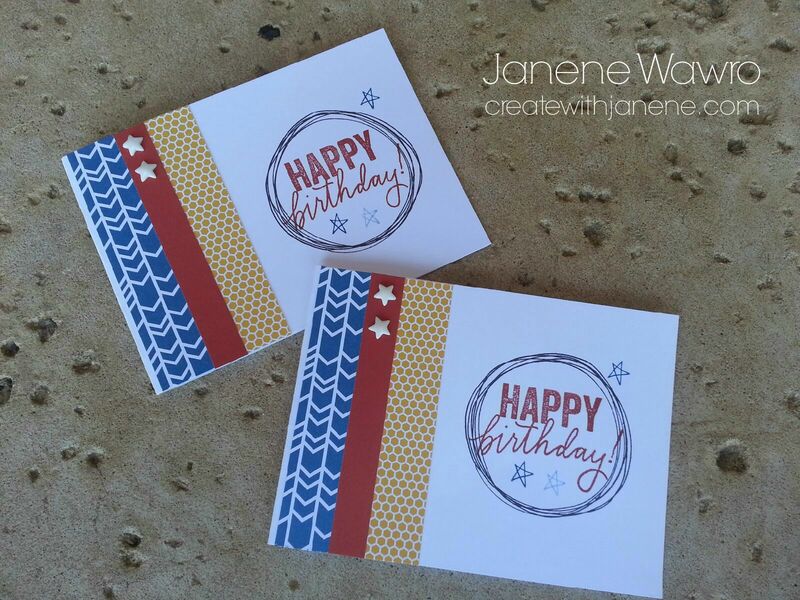 Create With Janene: 4th of July Flip Flap Layout! 4th of July Flip Flap Layout! I LOVE Flip Flaps, and I have many packages in every size. 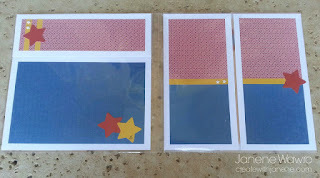 It is one of the most FUN products Close To My Heart carries - adding visual interest when pictures and journaling pop off the page using flips and flaps. It's also the perfect way to add extra room for photos without having to create multiple layouts of the same event. Just stick on some flip flaps. So versatile! I promoted this layout for great 4th of July photos, but the color scheme and stars work perfectly for Back-To-School photos as well, so I intentionally left off a title. 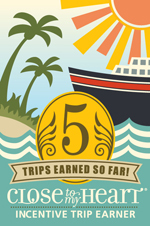 This way, my club members creating these this month can choose what they'd like to do with the layout. 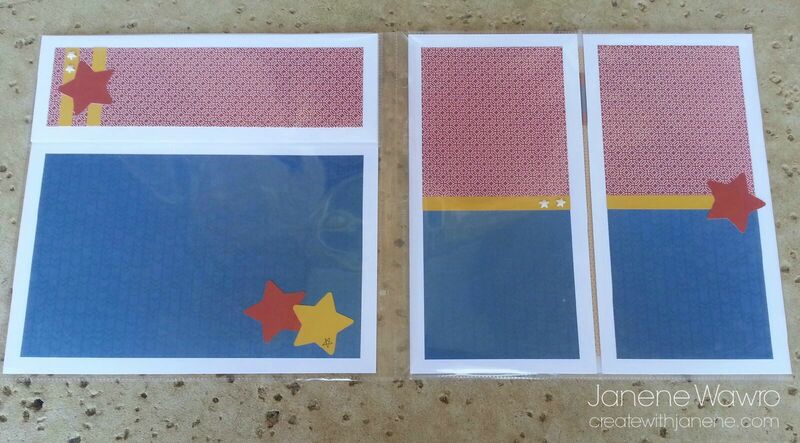 The star shapes were all cut from the exclusive CTMH "Art Philosophy" cartridge - 700 images! - using the chunky star and overlay shown on page 49 of the booklet. Adorable! If you haven't played with CTMH Flip Flaps before, check them out HERE! This is the package I used for the 12" ones in this layout, but if you go to www.janene.ctmh.com and type 'Flip Flaps' in the Shop/Search box, you'll see all the sizes we carry. The 4x6 ones are one of my biggest sellers, as they hold standard size photos perfectly. Here is the layout OPEN - you'll notice the the left page title flap flips up, as well as both sides of the right page, revealing another 24" of scrapbook space with the addition of flip flaps. Seriously, if you don't own these, go get some...all packages are less then $5.00! I, too, love flip flaps, Recently completed two scrapbooks in collaboration with a new-found friend. The scrapbooks covered 100 years of history, complete with photos, newspaper articles, and church bulletins of Texasville United Methodist Church, here in Barbour County, Alabama. My friend continues to discover "things" so flip flaps saved us from lots of frustration of trying to fit everything in. Probably used 25 or more flip flaps in various sizes.